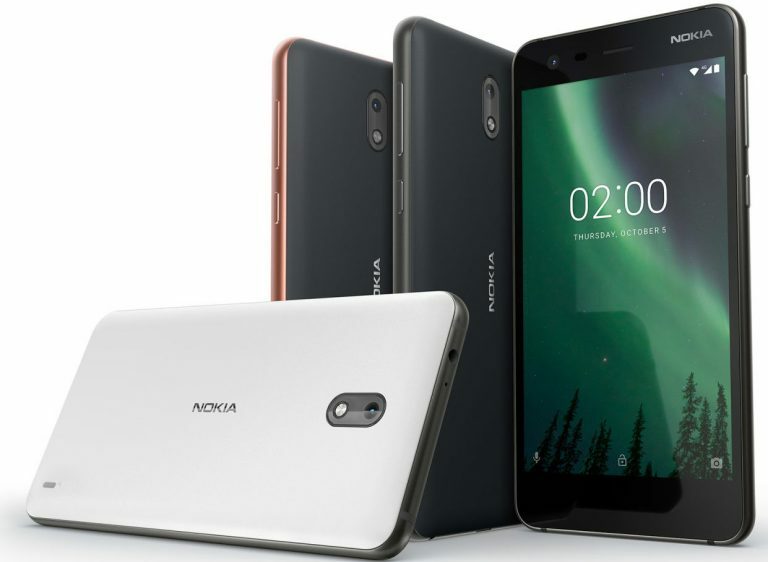 HMD Global has announced their latest budget smartphone Nokia 2 at an event in India. Let’s check out the specs of this device. Nokia 2 comes with a 5-inch HD LTPS LCD In-Cell Touch display with the resolution of 1280×720 pixels. The display is protected by Corning Gorilla Glass 3. The handset is powered by 1.3 GHz quad-core Snapdragon 212 chipset with Adreno 304 GPU and 1GB of RAM. The internal storage is 8GB which can be expanded up to 128GB using microSD card. Out of the box, the device runs on Android 7.1.1 Nougat. It will get Android 8.0 Oreo soon. Coming to the camera specs, Nokia 2 features a 8MP rear camera with LED Flash. On the front, it has a 5MP snapper to take care of the selfies. Nokia 2 is Splash proof certified by IP52. It has dedicated Dual SIM functionality with 4G VoLTE support. To keep the device alive it has a huge 4100mAh battery under the hood. The company has promised up to 2days of battery life on a single charge. 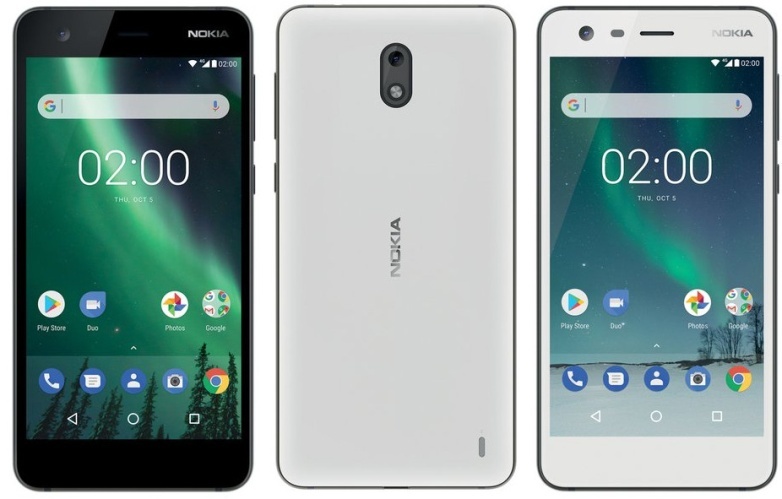 Nokia 2 is priced at EUR 99 globally so the Indian price will be around Rs. 7,500. The device comes in White, Black, and Copper Black colors and will go on sale from mid-November.